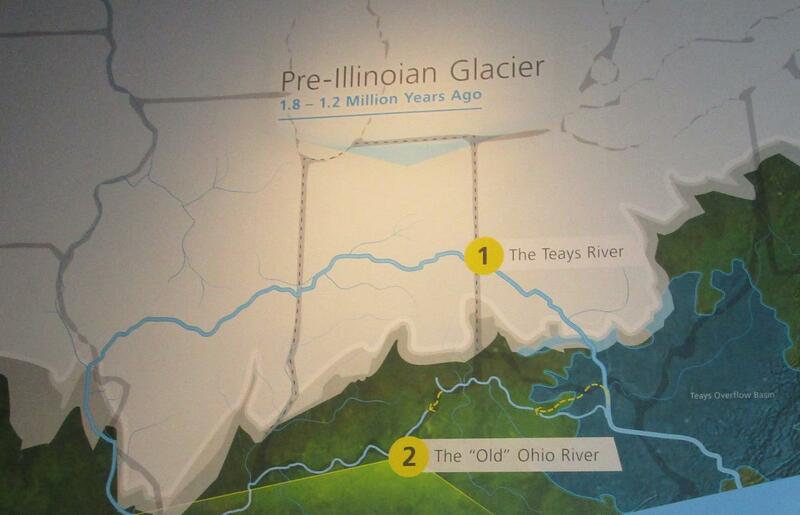 William ‘Drew’ Andrews (Kentucky Geological Survey) recaps the history of the Ohio River from the prehistoric Teays River to mighty river we see today. Drew is featured in our exhibit gallery in a video about the same subject - how Teays died and the Ohio was born. Our ‘silver anniversary series’ programs highlight new knowledge since we first opened our doors 25 years ago.